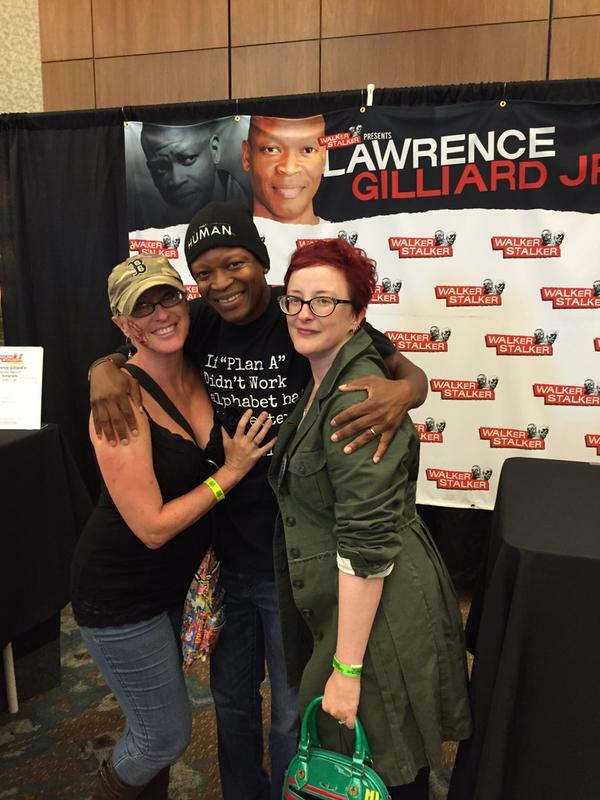 This entry was posted in Alcoholism, Recovery and tagged addiction, alcoholism, Lawrence Gilliard Jr, recovery, The Walking Dead, zombies. Bookmark the permalink. Best yet, continue expanding these thoughts. They have certainly helped me as well as many others. Okay, I officially love you. As a huge Walking Dead fan, I wonder often how I would handle sobriety in the apocalypse. Just like any other day, right? As long as I have a secret stash of Twinkies or huge cans of chocolate pudding, I should be okay… and maybe a machete or two or ten. Great pic, I’m jealous. 🙂 Loved Bob. He and Tyreese were my favorites.